A house fire can be totally devastating, and to make matters worse, there will be lots of damage to deal with after. Some of the worst post-fire damage will be to clothes and fabrics. The most common issue is the smoke smell, which can linger quite badly. Not only is the smell unpleasant and intrusive, it can also be irritating to the lungs. There are a few methods to remove smoke smell from clothes after a fire and to treat any other smoke damage to clothes. Treating clothing as soon as possible is key to removing the smell. It's also advised to not immediately use a washer or dryer, as the heat and motion can make the smoke smell set in and become impossible to get rid of. Soaking the clothing in warm water is the best way to get the smoke smell out. 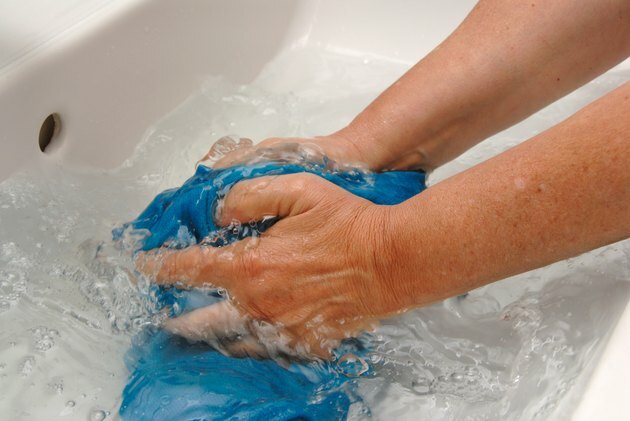 You can use either washing detergent or white vinegar, or a combination of the two, mixed with water. Soak the clothing overnight. In the morning, rinse and see if the smell remains. If it does, repeat the process. 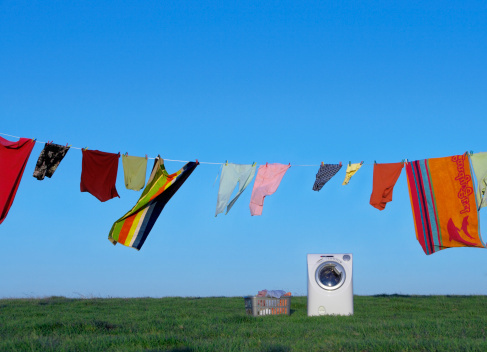 Only after the smell has lifted should you put the items in the washer. If you've tried the soaking and repeating method and still have a lingering scent, your best bet is to contact a professional who can do something called an ozone treatment. This treatment is specifically designed for restoring fabrics after a fire. The ozone treatment actually breaks up the smoke molecules that are embedded in the fabric. You can also talk to your dry cleaner about specific smoke smell treatments. Dry cleaning can use specific chemicals designed to deodorize. The other issue with clothing after a fire is staining. Soot can cling to clothes and leave unsightly gray marks. Before you begin any type of washing, vacuum your clothing using the crevice attachment. This will remove the majority of solid soot particles before they become wet and bond with the fabric. Then, while the fabric is still dry, sprinkle the stain with baking soda. This helps to absorb the soot. After about 15 minutes, vacuum the baking soda off. Repeat until the majority of the soot has been lifted. You can then go in with a sponge and a cleaning detergent to get the last marks to fade.